One year ago, our first set of Amrita SeRVe Fellows finished their training and travelled to their assigned villages to work with the people to find solutions for many pending issues. Specific results quickly became clear. In Madhya Pradesh, a cancer patient was helped to avail of government cash benefit for his treatment. In Bihar, the children of the Musahar community were sensitised to the importance of hygiene by giving them baths in the river and feeding them nutritious snacks. In Gujarat, at least 100 families started their own kitchen gardens, while in Rajasthan four farmers harvested their first organic produce. Not only this, but in Chhattisgarh a family was helped to get government compensation of Rs. 50,000 when their house burnt down. 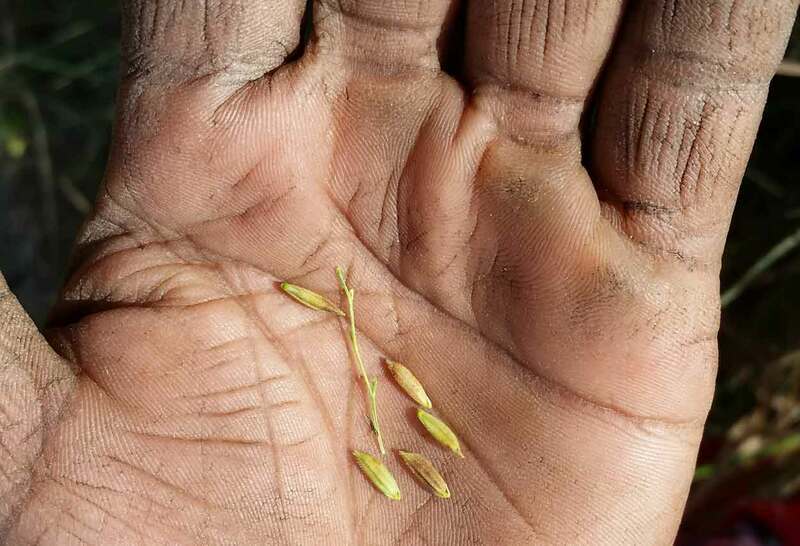 Meanwhile in Jharkhand, three liquor outlets in the village were shut down and production of home-made liquor dropped significantly due to awareness campaigns and rallies against alcohol consumption. 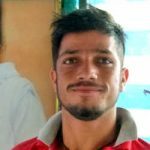 Ajay – Indpur, Himachal Pradesh – This was the first time I stepped out of my house and it was a great experience to live and work amongst all types of people that I encountered in the village. 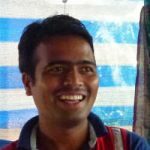 Amol Motghare – Nani Borvai, Gujarat – To meet the people in the village and work with them brought me so much happiness. 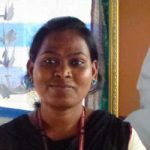 Anju Singh – Junakathiwada, Madhya Pradesh – I have gained a lot of self-confidence by working with different types of people in the course of my village work. 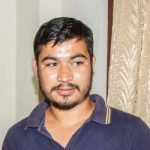 Ashish Sejwan – Dunda, Uttarakhand – The way to sustainable development in the village is to involve the entire village in the activities and to work nonstop for a long, long time on the upliftment of the village. However, the biggest work that has been achieved in these villages is the establishment of a bond between the fellow and the villagers, due to which the villagers have started paying attention to the ideas of self-dependence, government benefits, uniting for a common cause, and taking care of nutrition for their families—all radically new ideas for them. This could not have been possible without the fellows living in the villages and mingling with the people as a part of the larger village family. In almost all of our villages, the fellows have now single-handedly organised ladies into Self Help Groups, which are regularly saving money and slowly but surely moving towards financial independence. Similarly, another common thing that has happened in all our villages is Medical Camps. Although the camps are not held regularly, but still a start has been made in making health services accessible to the villages. 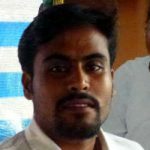 Chandan Singh Yadav – Devgain, Jharkhand – Utilising government schemes and training programs can help a lot in bringing development to the village. Ghanshyam Upadhyay – Pandori, Jammu & Kashmir – Coordination at the organisational level among different departments is key to achieving success in village. Recently during the 2016 monsoon, fellows organized tree-planting in all our villages. 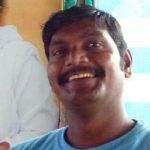 In some places they took the help of the District Forest Office, in some locations they were helped by Amma’s devotees, while in many other states they convinced the villagers to pay 25% of the cost of saplings in order to give them an incentive in preserving and taking care of the young trees. All the various teams from Mata Amritanandamayi Math Ashram also find things in the villages much more conveniently arranged due to the presence of a regular fellow in the village. It’s easier for other departments to call for meetings, arrange for materials locally and follow up with government officials. 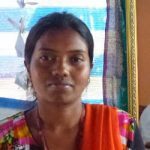 Jamuna Kashyap – Deurbal, Chhattisgarh – I’ve learnt that developing heart-to-heart relations is the key to achieving success in village work. 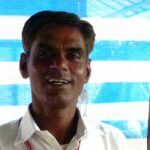 Nand Kishore Sharma – Ratanpur, Bihar – If I do my duty in the village with full devotion and dedication, Amma will take care of me and my family. Amma’s invisible hand has been guiding and protecting the fellows all along during the last one year. They started out alone and as strangers in their villages. Today they are the torchbearers for taking Amma’s dream for rural self-reliance to the next level by laying a strong foundation in the villages. Upon this, the future fellows will surely be able to stand firm and deliver. 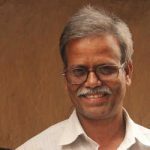 Rajesh Meena – Harirampura, Rajasthan – Working in the village taught me to look at and identify with the personal pains and problems of others–true empathy.